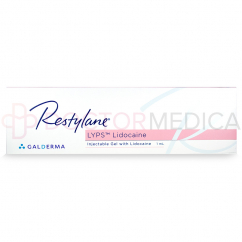 You can buy Restylane Kysse from us, an effective lip filler. 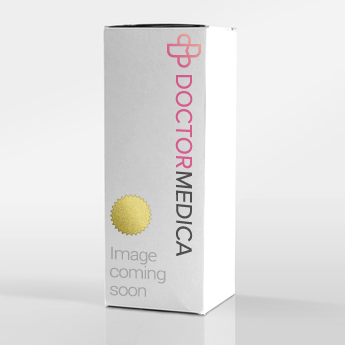 Licensed medical professionals around the world can order this lip filler for their patients. Distributors can also take advantage of our wholesale prices. Whether you’re purchasing 1 or 50, we offer competitive pricing. 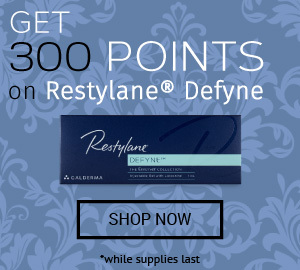 Plus, you can qualify for free shipping with a low minimum purchase. Complete your order online or by telephone. 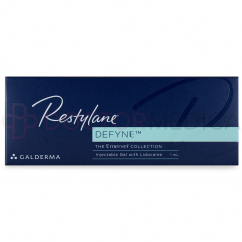 Restylane Kysse, also known as Emervel Lips, comes with a 1 prefilled syringe and 2-30G½” ultra-thin wall needles. 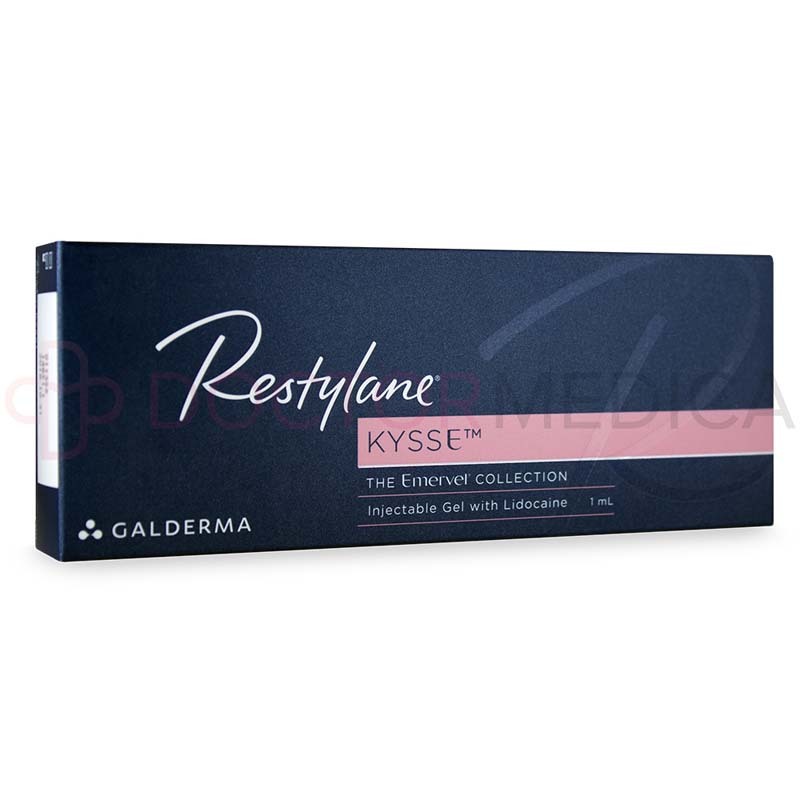 Manufactured by Galderma, Restylane Kysse is a lip filler that makes use of hyaluronic acid to augment the look of the lips. It plumps and helps hydrate for a more volumized pout. 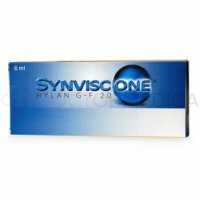 As hyaluronic acid is naturally found within the body, the gel is absorbed into the surrounding tissues over time. 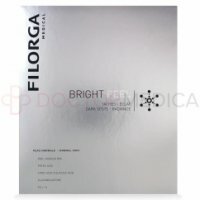 As well, this filler is a great solution for those allergic to eggs or birds, as it is not derived from an animal source. 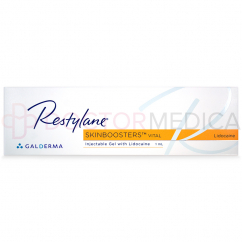 Restylane Kysse consists of a transparent gel that is made of non-animal cross-linked hyaluronic acid (20mg/ml), lidocaine hydrochloride (3mg/ml), and physiological buffer pH 7. 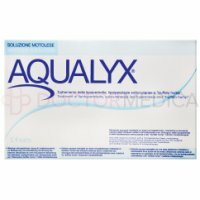 The high concentration of hyaluronic acid increases the amount of moisture in the lip tissue. 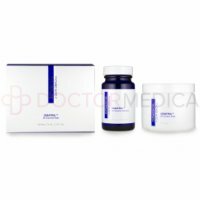 It helps to restore the lost volume of the lips and also rehydrates the lips to provide the patients with a revitalized look. 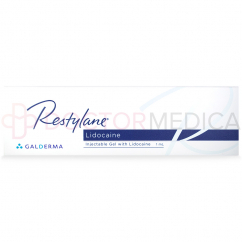 The presence of lidocaine helps make the treatment procedure more comfortable for patients. Restylane Kysse helps to add volume and augment the lips. 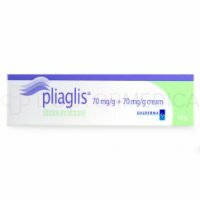 It reduces lip lines and rehydrates the lips. 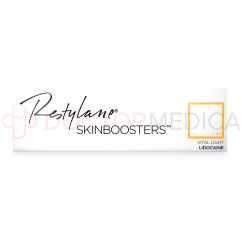 The tailored formula allows for a more natural look in this sensitive and highly mobile area. 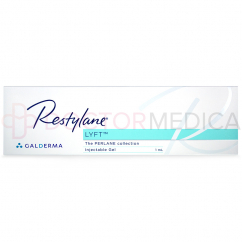 Doctors and patients alike have trusted Restylane fillers for a number of years. Through XpresHAn Technology, also known as Optimal Balance Technology, the highly cross-linked consistency increases the duration of the effects without compromising the quality of the results. 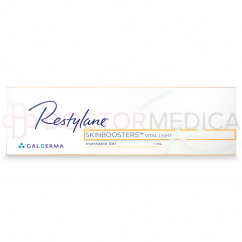 Use the needles supplied to inject Restylane Kysse. Clean and disinfect the area of treatment before the injection. You can use the linear threading, serial puncture, or cross-hatching technique to inject into the submucosal layer of the lips. 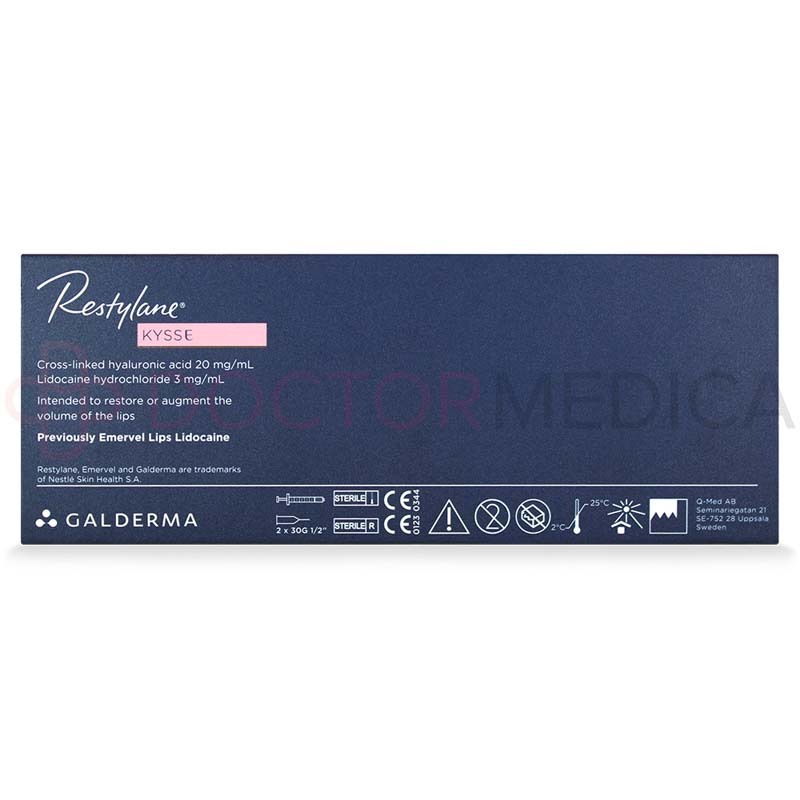 Immediately after administration of the gel, massage the injected area gently. The treatments of Restylane Kysse are quick and does not take long to administer. 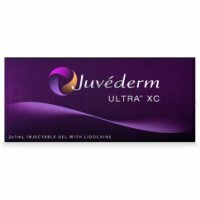 The results are instant and patients can go back to their routines after the treatment. Advise your patients not to undergo laser treatments or other treatments that might cause inflammation. Patients should also avoid exposure to extreme heat and cold until they have fully recovered. Use Restylane Kysse to add volume and augment the lips for natural, long-lasting effects. You can also reduce the appearance of fine lines around the lips, such as smoker’s lines. 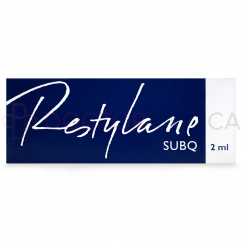 Inject this filler into the submucosal layer of the lips to redefine the shape and add volume. The results of Restylane Kysse are instant and natural-looking, and can last up to 6 months. Results vary from patient to patient, with lifestyle and environmental factors playing a huge part in the longevity of the results. 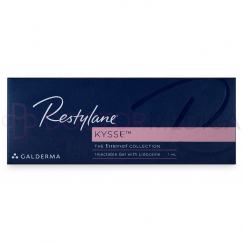 Restylane Kysse is an innovative filler that can give your client the irresistible pout they desire. 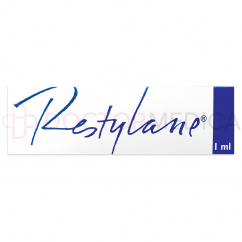 It helps eliminate lip lines, restore and augment lip volume. Restylane Kysse is perfect for patients over the age of 18 who are looking to add volume to their lips. 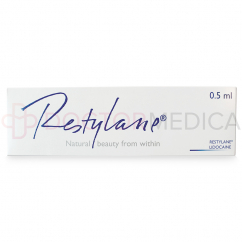 It is the perfect solution for patients with naturally thin lips, or whose lips have become thinner due to age. This cosmetic filler is safe and well-tolerated with few side effects. These mild reactions may include bruising, itching, erythema, and tenderness. 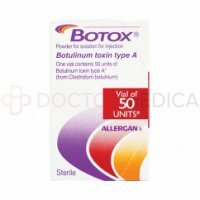 Adverse effects include abscess, acne, and discoloration. 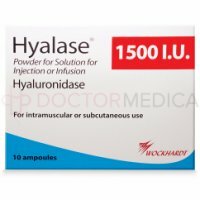 Do not use this filler in patients with an allergy to hyaluronic acid or lidocaine, patients who are pregnant or breastfeeding, or patients with a bleeding disorder or who are using anticoagulants.